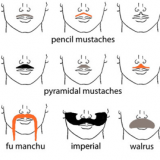 Stop shaving your upper lip, it’s time to commit! Embrace and enjoy it, and you will be keeping good company. 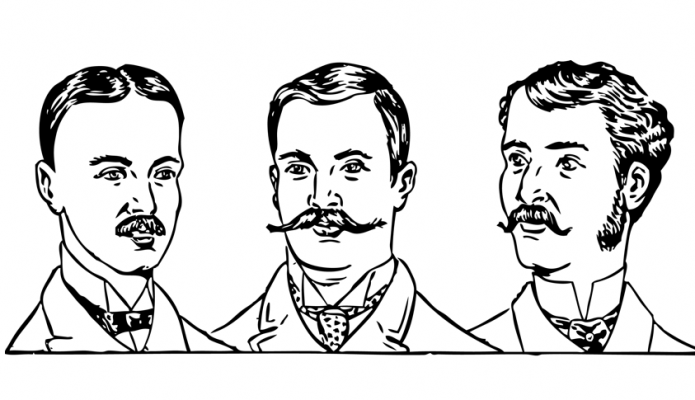 From Rembrandt, Charlie Chaplin, Little Richard and Ron Burgundy, guys have been flirting with facial topiary for over two thousand years. Here at The Grooming Guide we advise you to start with a classic shape, and then experiment as you become more self-assured. 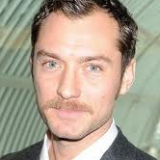 A word of warning though, growing any moustache means taking responsibility. Above all it needs to be be convincing. 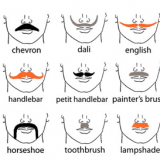 No matter which shape you choose, a regular grooming routine and a confident swagger will work wonders! Looking too walrus like? Then use your beard-trimmer to get a sharp line cut around the lip area, either trim level with your top lip line or jut above it. 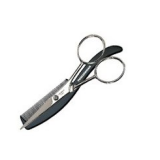 For shaping either use your normal razor or simply switch to the defining tool on your trimmer. A close shave around your crumb catcher will leave it looking more defined. 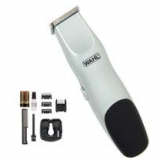 There are countless different razors on the market, we recommend a Mach 3 or similar. The market is awash with shave creams at the moment, so invest in one that works for you. If you want an effective and inexpensive substitute use a preparatory conditioner, it will make light work of your beard and is perfect even for the most sensitive of skins! Shampooing your nose bug at least twice a week will keep it in great condition. It will also remove the the odour of the cigarette smoke and the remnants of your breakfast. Occasionally feeding him with hair conditioner will leave him feeling feeling soft and looking shiny. If you want to be as wiry as a Yorkshire terrier hold on the soap suds and conditioner and just comb. 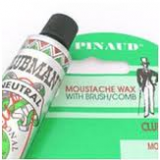 A successful moustache is always well groomed, luckily all manner of paraphanalia are available to help keep your furry friend in check. 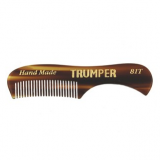 We suggest you invest in a moustache comb, they are an inexpensive way to go from scruffy to sleek. 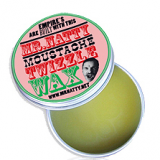 Moustache waxes are also great for shaping or taming stray hairs. For a quick styling fix use a Chapstick, it has the same basic composition as a wax and you can carry in your back pocket. 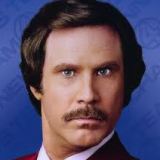 Word of warning be sure to moisturise the area under your tache or beard, nobody wants a snow storm on their upper lip. Your normal moisturiser will do the job, rub into your scruff and wipe off the excess.